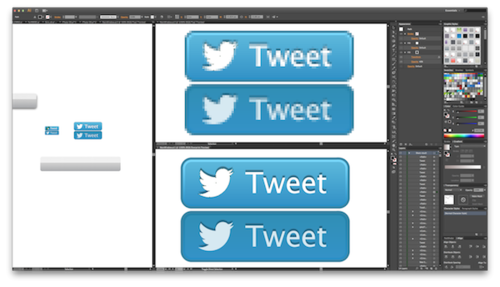 After Apple had unveiled its new MacBook Pro with Retina Display, our designers immediately started to adapt the graphics of all our apps. For now they have finished it, so expect updates in the next couple of weeks! Meanwhile, I prepared a little coverage on the subject. 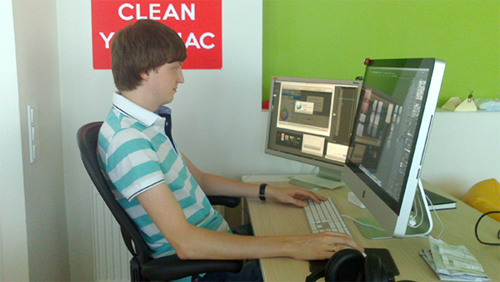 So, it is Dmitry Novikov and Paul Grozyan who design user interfaces for our apps at MacPaw. 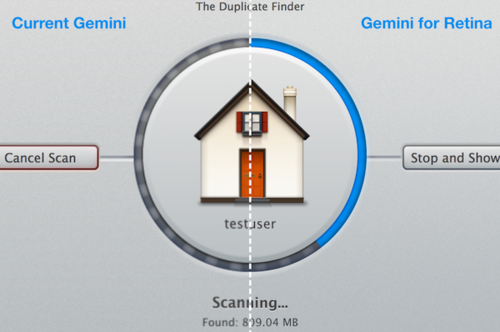 Dmitry Novikoff is responsible for CleanMyMac, Ensoul and Gemini. 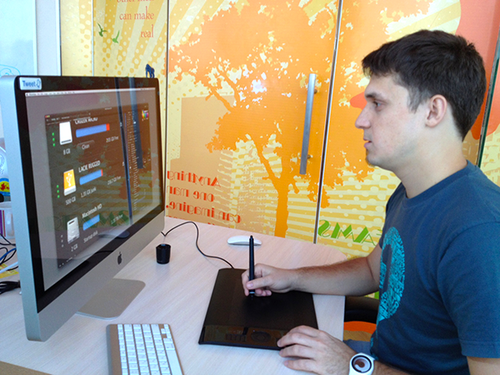 He is one of those designers who prefer to work exclusively in Adobe Illustrator and make interfaces in vector form. 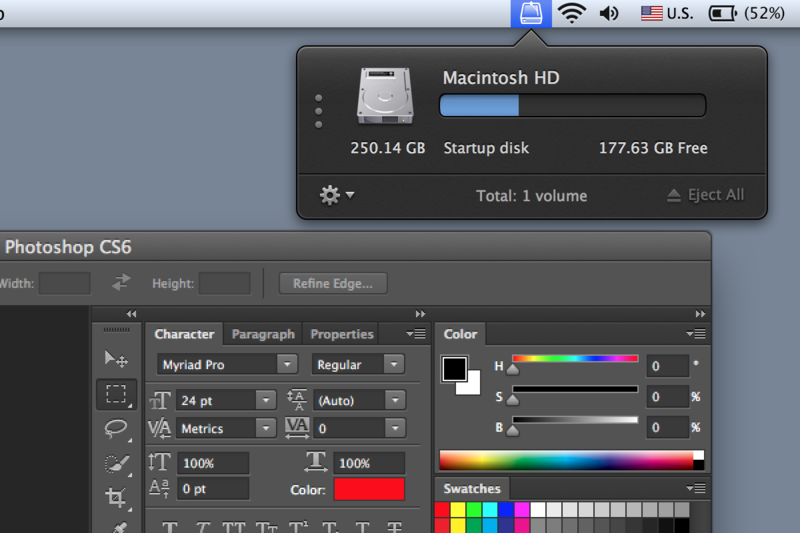 Paul Grozyan, on the contrary, prefers to create both raster and vector graphics in Adobe Photoshop. 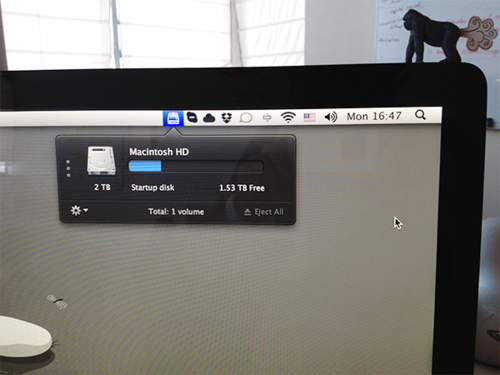 It is he who designed CleanMyDrive and currently creates the look and feel of DevMate. 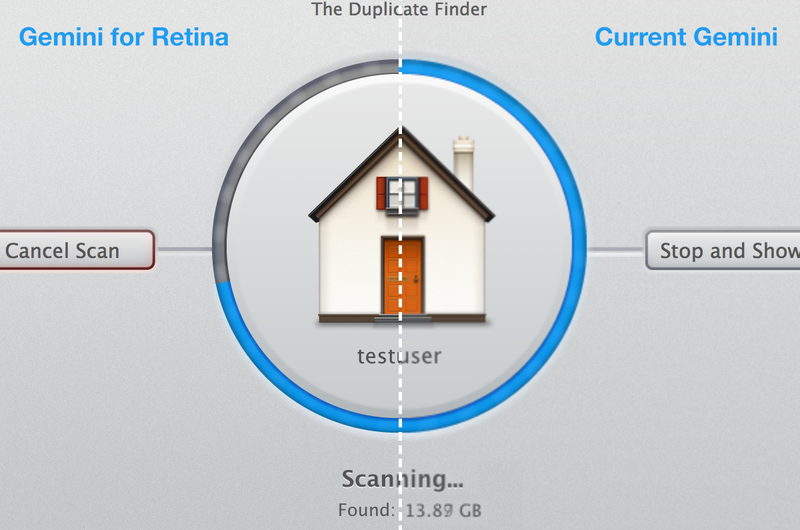 By the way, DevMate is already optimized for Retina since it does not contain raster graphics at all! As it is impossible to work in Photoshop on Retina (it hasn’t yet been updated), Paul continues to work on his iMac 27" with High DPI mode enabled. 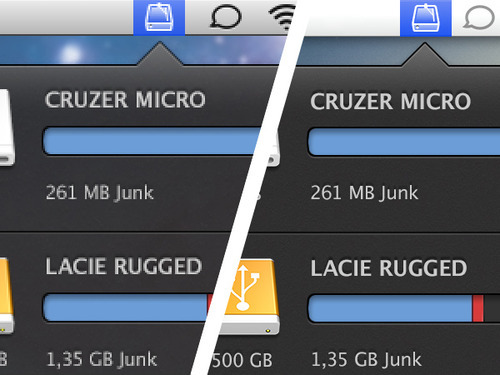 So, in general, adapting apps for the Retina display is actually an easy thing to do.